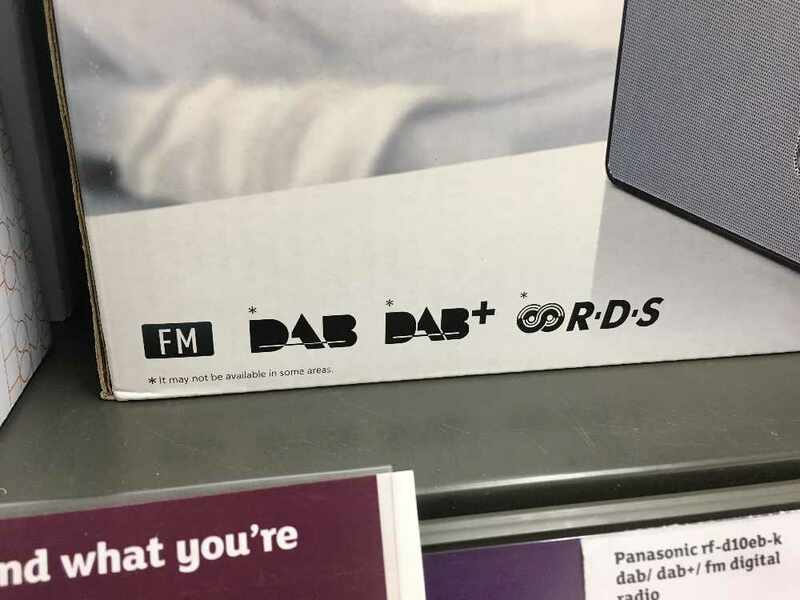 Planning to buy a DAB+ Radio? Here are some tips to ensure that you'll be able to receive Chris Country on it. 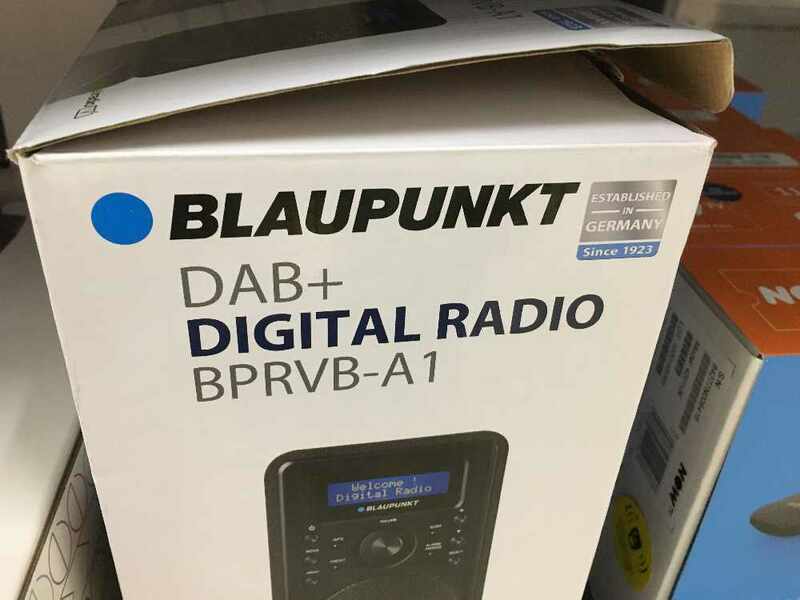 Home Radio - while most new radios have DAB+, there are some that don't. To be sure that a set does, look for the Digital Radio tickmark, or for DAB+ in the description. OTHERS: Check the packaging and description, and keep the receipt, just in case! It's not just Chris Country that uses DAB+ for transmissions... many other stations are choosing DAB+. It allows us to keep the quality high, and our costs low, which allows us to broadcast in more places than ever. The postcode finder at www.getdigitalradio.com is a great site to check radios and get more information. 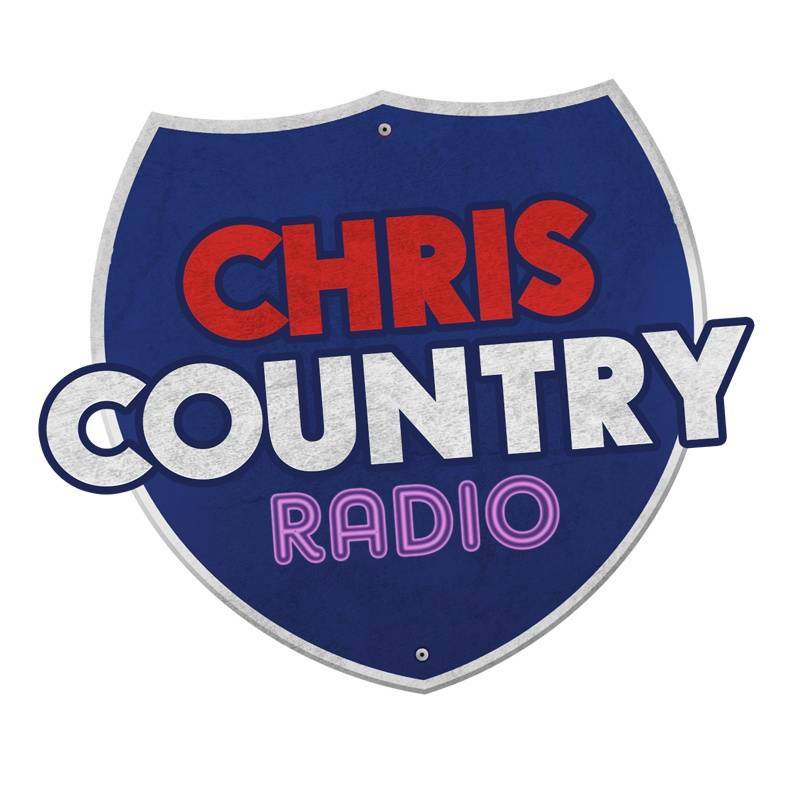 And... thanks for tuning into Chris Country - we really appreciate it! All information is provided as a guide.